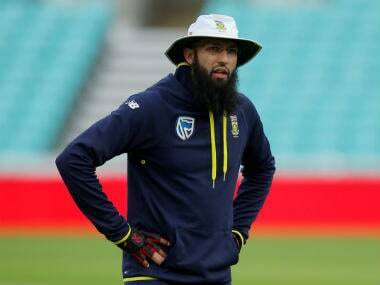 Johannesburg: South African opener Reeza Hendricks today heaped praise on Bhuvneshwar Kumar, saying the Indian pacer consistently hit the right areas and didnt give the batsmen anything to score off during the first T20 international in Johannesburg on Sunday. 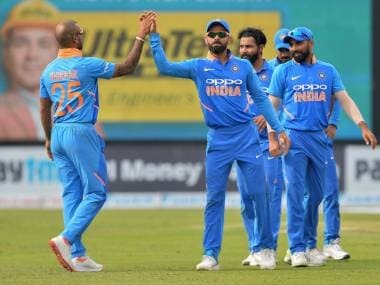 Bhuvneshwar picked his maiden five-wicket haul (5-24) as India won the first T20I by 28 runs after restricting South Africa to 175 for 9 in 20 overs. 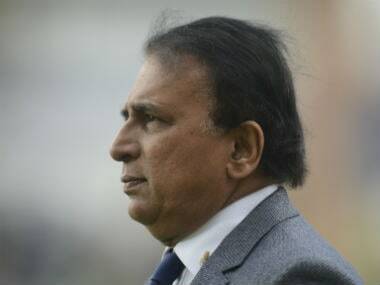 "He (Bhuvneshwar) was just consistent in his areas which was pretty much giving us nothing to score off. So we had to be happy with ones and twos at that time," said Hendricks, who scored 70 off 50 balls. "They just executed their plans well and kept it very simple. That's pretty much it compared to what we did," he added. India made an aggressive start and scored 78/2 in the first six overs which set them up for 203/5 eventually. In comparison, South Africa were 41 for 2 after the powerplay overs. "Obviously their powerplay was much better than ours. Looking back now that's where we lost it," he said. Hendricks had an 81-run partnership with Farhaan Behardien but it was not enough to change the game. He said they had to play according to the situation as India was bowling a very tight line. "Conditions were very good for batting. But Indians bowled really well. So I started slowly and then I had to get myself in and like I said, take it as deep as possible, with the wickets falling around. "I managed to do that but would have loved to see the team home," Hendricks said. "As an opening batsman, we obviously try to get a start, try and capitalise in the first six and then take it deep as possible. "They obviously bowled well, we lost a few wickets so that meant obviously we had to stabilise the innings and build a few partnerships and try to take it as deep as possible," he added.